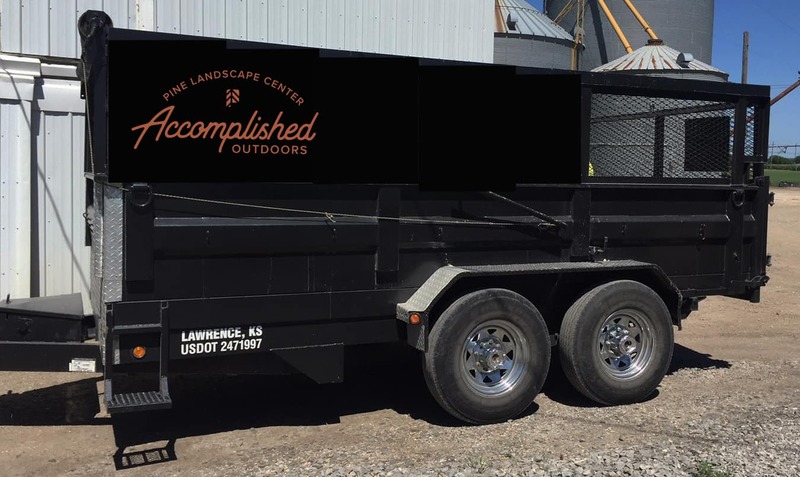 Delivery - Pine Landscape | Accomplished Outdoors. Pine Landscape Center delivers. You can trust our rugged flat bed or dump bed trailer to deliver what you need right when and where you need it. 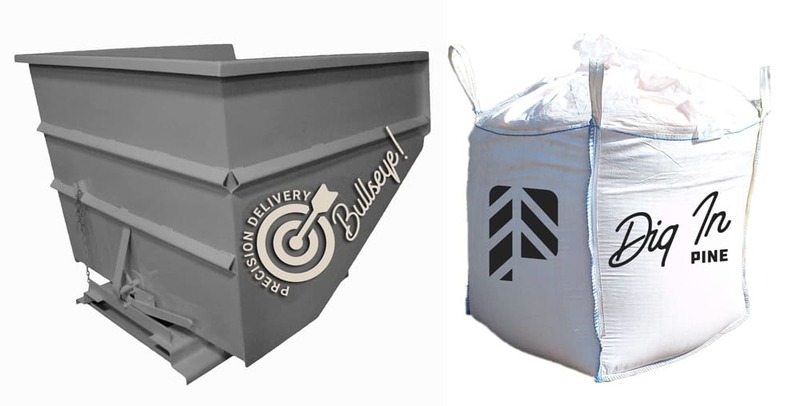 Whatever the product - rock, sod, soil or mulch - we have the mode of transport covered with heavy duty bags, pallets, or our convenient Bullseye Bins. Before you know it, the raw elements you need will be laid out on site so you can dig in and get the job done. That’s a load off your mind and your vehicle. to schedule a delivery time that’s convenient for you. Every rock and scoop of mulch has its own character, and variety is to be expected when you’re working with natural materials—that only adds to the beauty. Still, we recommend you come to the supply yard to check out the product before you make your delivery plans. That way, you know exactly what to expect when your materials arrive on delivery day. We’ve supplied so many projects, we’ve lost count, but when it comes to figuring approximate quantities for your job, we have a standard list of calculations and conversion factors to get you close. We typically recommend a 10% waste factor to guarantee you have everything you’ll need to complete your project. 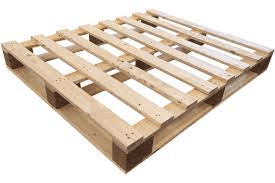 Our products reside in an open air environment which makes it easy to browse the yard. It also means nature’s elements are part of the experience. The yard itself will be windy and warm, windy and cold, windy and wet, you get the picture! Products come from nature so you can expect dirt and dust, color variations, varying shapes and sizes. (Measurements of natural products are approximate). 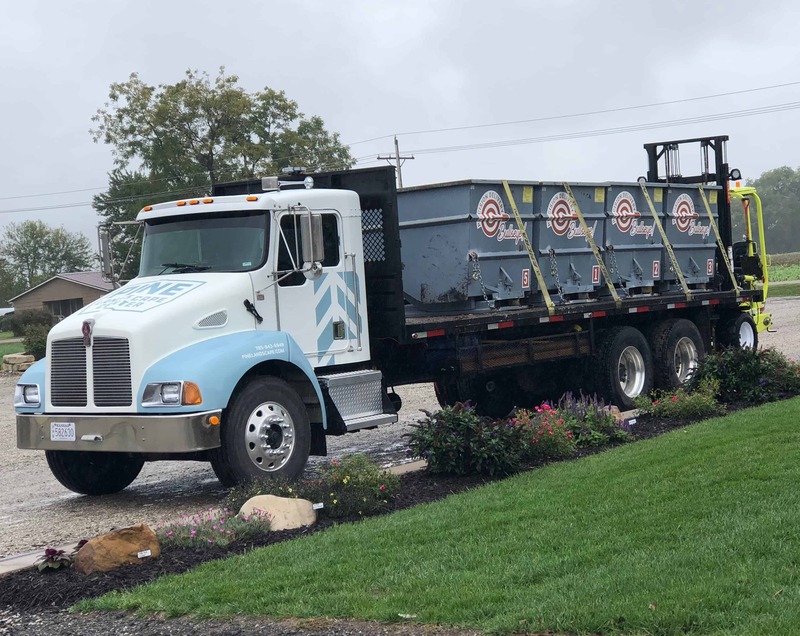 The last thing we want to do is leave evidence of our delivery truck’s visit at your project site. We do not leave hard surfaces with our delivery trucks. Our forklift is the only wheeled vehicle that we can navigate through your yard. If you’re unsure what delivery options will work for your site, give us a call and we can talk through the logistics of your order.